These two lovebirds were just awarded FOUR WPJA diamond awards and I cannot be happier. They were a joy to work with and had that kind of chemistry that every photographer hopes for. 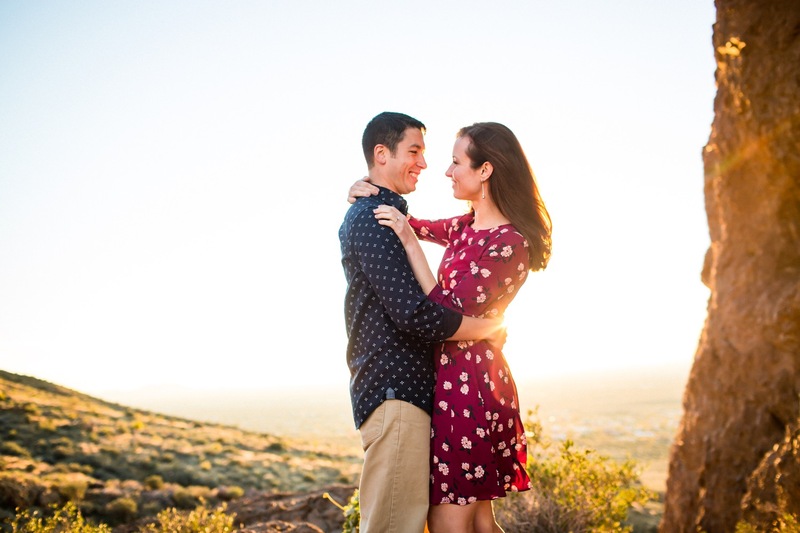 Arizona’s Lost Dutchman State Park made the perfect backdrop for Caitlin and Joe’s engagement photos. Caitlin and Joe were up for an adventure when I suggested we hike halfway up these gorgeous mountains. What awaited us was that golden light that doesn’t seem to exist anywhere but in our gorgeous Arizona desert. 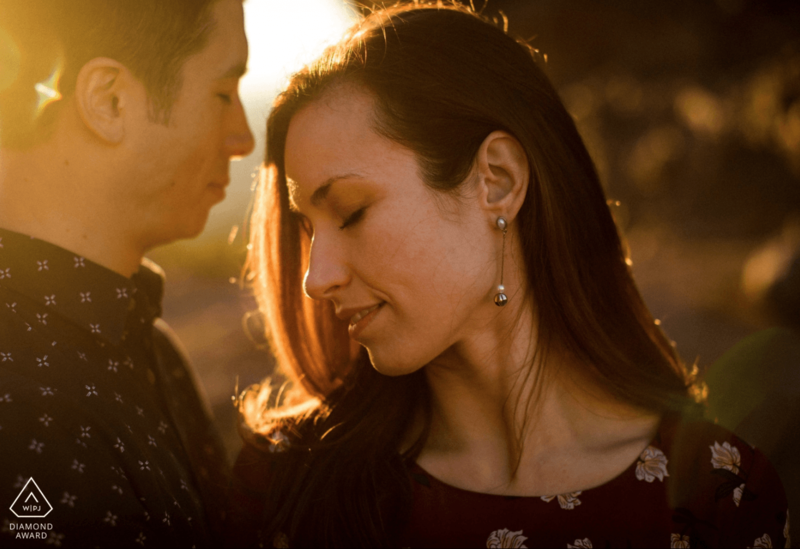 I simply cannot wait to get these two in front of my camera again at their Tucson wedding next month. Arizona wedding photographer | Best of 2016!